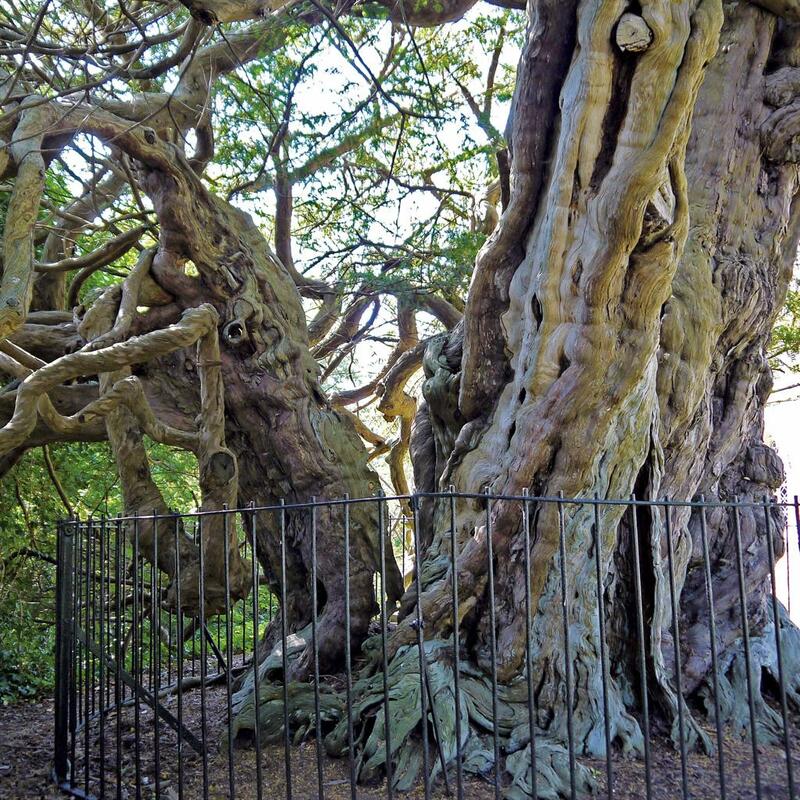 Crowhurst Yew, on King Harold Godwinson’s old manor near Hastings, East Sussex, probably predates the Norman conquest. 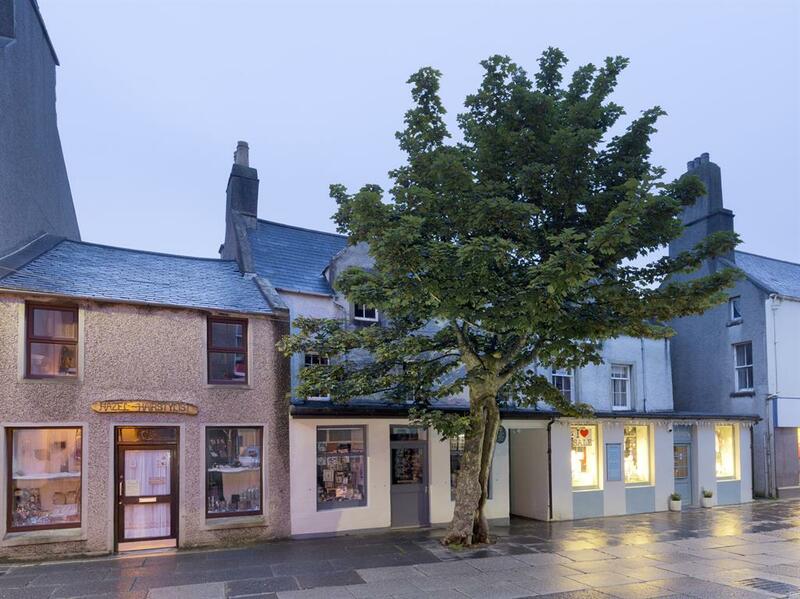 The Big Tree, a 200-year-old sycamore used as a meeting place in Kirkwall, Orkney, has twice been saved from felling. 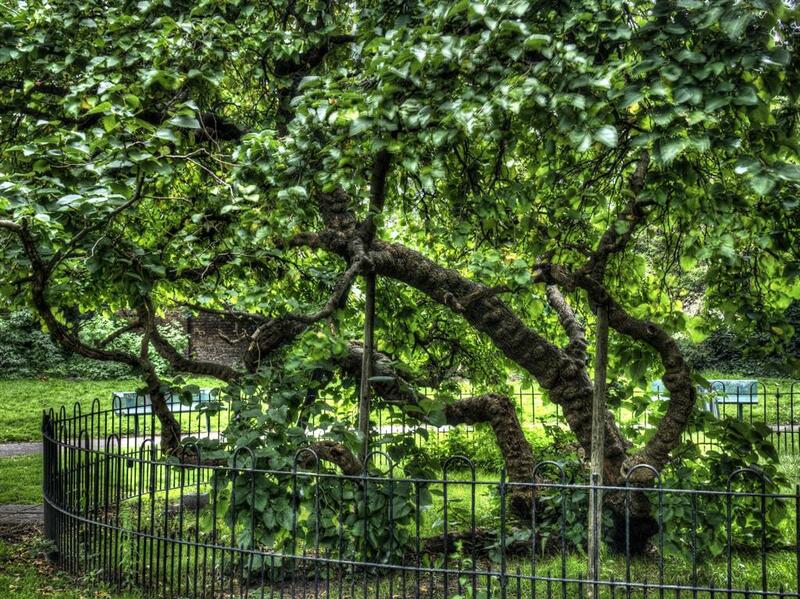 Evelyn’s Mulberry, in diarist John Evelyn’s old garden in Deptford, London, may have been planted by Peter the Great. 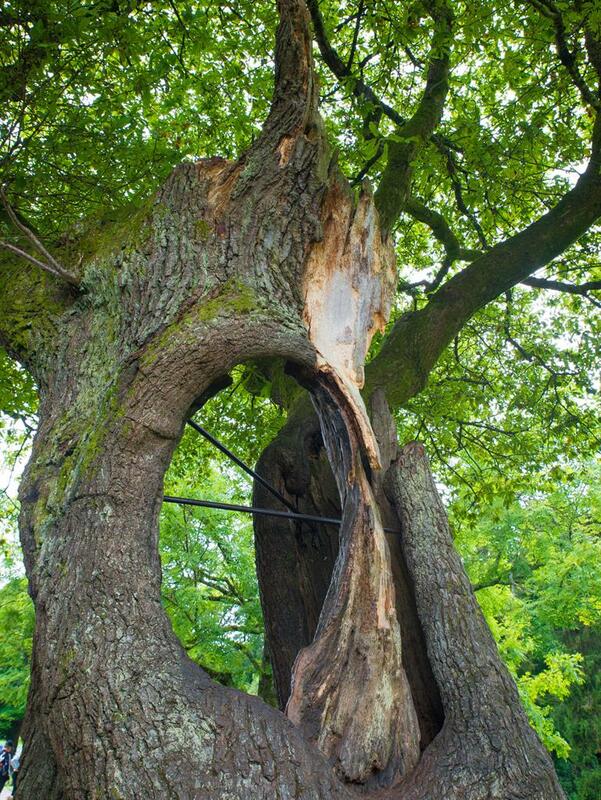 And The Hollow Tree, an oak, has been climbed by children for generations in Gnoll Country Park, Neath, south Wales.